Authentic Leadership through a wholesome, online mentoring course. There is a rising trend in management circles to look for leaders rather than business managers. 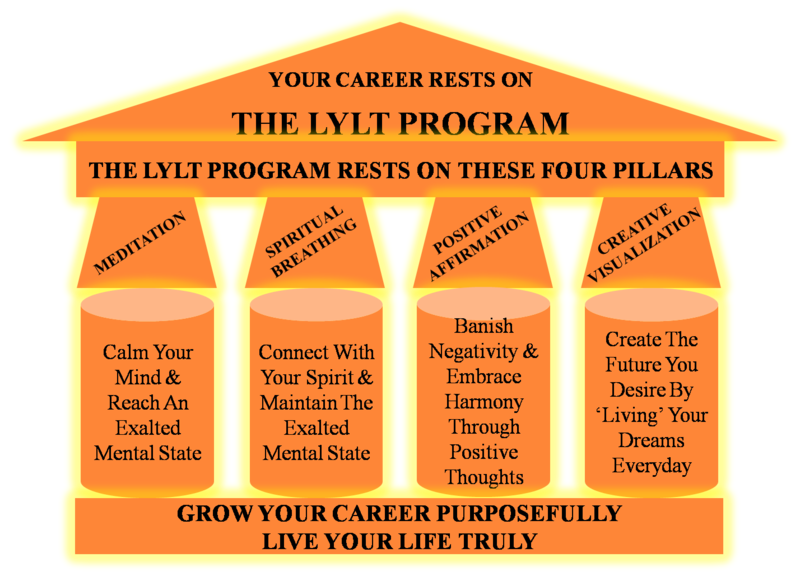 The LYLT Program is a unique blend of ages-old Oriental body-mind-spirit practices and modern self-development precept that ensures a balanced recipe for a more enriching and rewarding career. You are bound to find everything you need to help you imbibe the rudiments of what it takes to be a 'true' leader. Insightful commentaries on corporate "authentic leadership" (to help you evolve into a true leader and get recognized as one). See the complete course structure.